The question about milk has become a controversy. Is it healthy? Is it useless fat? Should it remain in our youth? All these questions have been asked and wondered. Most important, is its saturated fat component bad for you? A growing body of research suggests that saturated fat in dairy, specifically in milk, may not be as harmful to overall health as previously thought, according to an article on the research by The Washington Post. 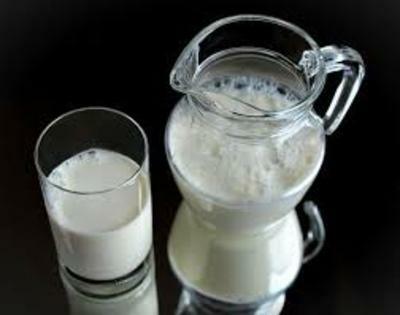 Citing studies of thousands of people over 10 years, the Post said those studies showed people who drank more milk fat had lower rates of heart disease. So, lesson learned here is that whole milk, is still healthy and should be consumed at adult age. Having its full fat potency is essentially more important than seeking its low fat substance which has less nutrition.